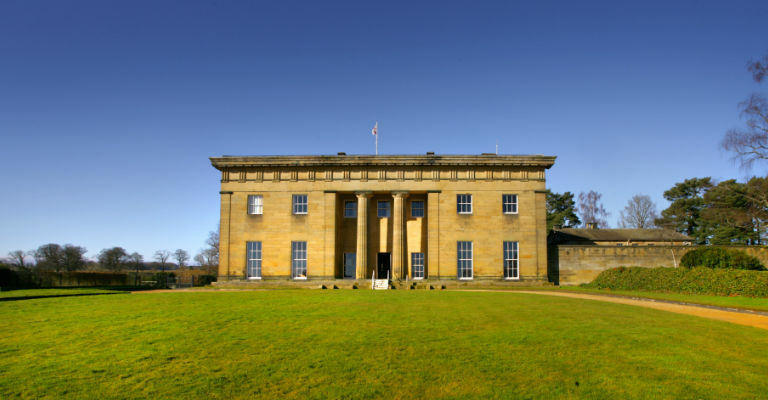 One of Northumberland’s most iconic and beautiful historic sites, Belsay Hall, Castle and Gardens, is celebrating its 200th birthday this year and to celebrate they’re hosting a weekend of events! Join the Hall this May Bank Holiday (27th-29th May) for a weekend jam packed full of live Georgian music, costumed fashion talks and birthday-themed crafts! Visitors are also getting the chance to meet characters from the past, who will be telling stories from Belsay’s rich history (expect some great stories!) and kids can take part in a special children’s trail. The Bank Holiday celebrations follow on from a new exhibition at the Hall, House of Quilts, taking place between 13th-21st May. It’ll focus on a whopping 200 quilts that have been locally-made by groups from across Northumberland, Tyne & Wear and Durham. As well as quilts, there’s also set to be a variety of cushions, pictures and hangings to satisfy the needs of any textiles fan! Belsay Hall, Castle and Garden’s 200th anniversary celebrations will take place between 27th-29th May 2017, and the quilts exhibition will take place between 13th-21st May 2017. For more information, including details of ticket prices for both events, visit their official website.